Jacob led the line of second-graders into the east entrance after the first recess bell rang. 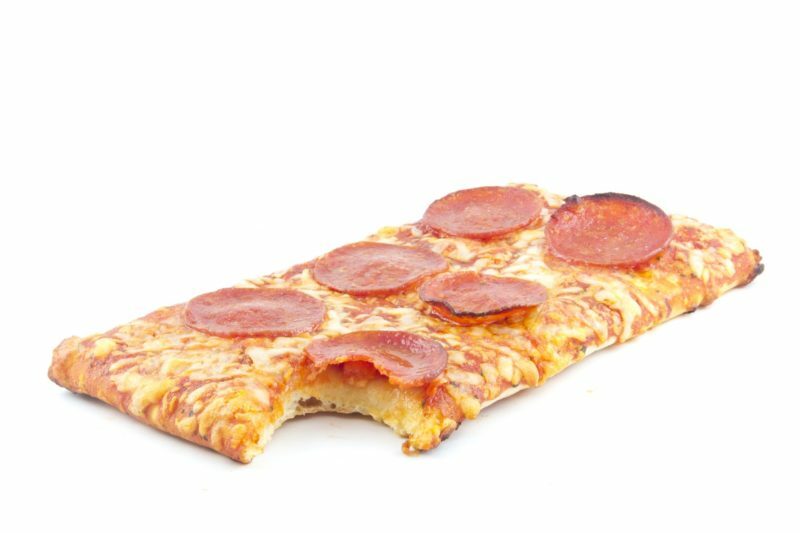 Even on pizza day, the hallway smelled musty and sweet just as he remembered from his own school days — a nostalgic combination of floor cleaner, old books and pots of paste. He pretended not to notice Emily, the assistant principal, leaning against the lockers. Her face was red and blotchy, her forehead slick with sweat. She’d eaten up his lunch hour blathering about “child-centered data-driven emergent literacy learning quotient” after hearing this was his first substitute teaching job. Jacob tuned her out. He wasn’t here to babysit seven-year-olds. He’d been hired to kill an unloved, inconvenient but well-insured wife of a man who was trading up for a newer model. Jacob followed the last child into the classroom. He heard Emily’s heavy footsteps behind him and gritted his teeth. She grunted strangely, and he turned to see her slumped on the floor like a giant bean bag. A burst of kids’ laughter, then silence. Jacob bent down and saw panic in her brown eyes. “I think someone poisoned my pizza,” Emily gasped. Please – more. OMG- great hook!